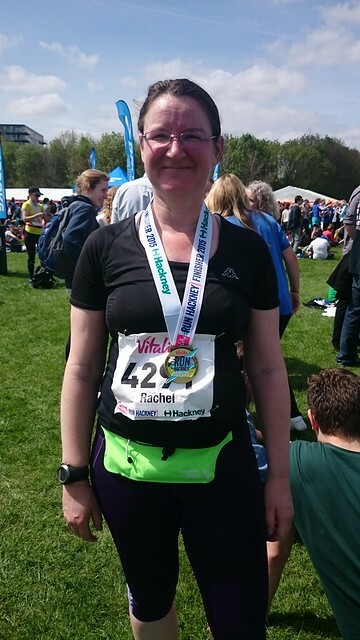 I started the week running Hackney Half Marathon. A closed road course in its second year, it has had a lot of publicity locally. There were some organisational issues in the 1st year, but it looks like they had definitely learnt from them, as I found the organisation of the day of a very high quality. Great runner village, great course and good support around Hackney all lead to me having a great day. I as really happy having a steady half run, with no walk breaks and feeling in control all way round. On Monday, my parents came down for a few days visit, partly to see me for my birthday. 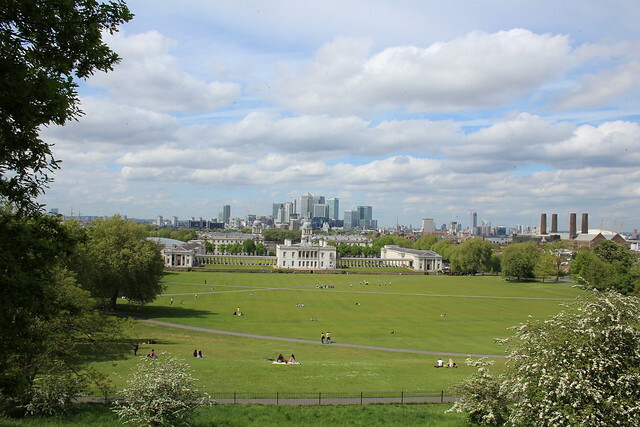 I took the Monday off and we went to Greenwich for the afternoon, spending much of it wandering round the Greenwich Observatory. 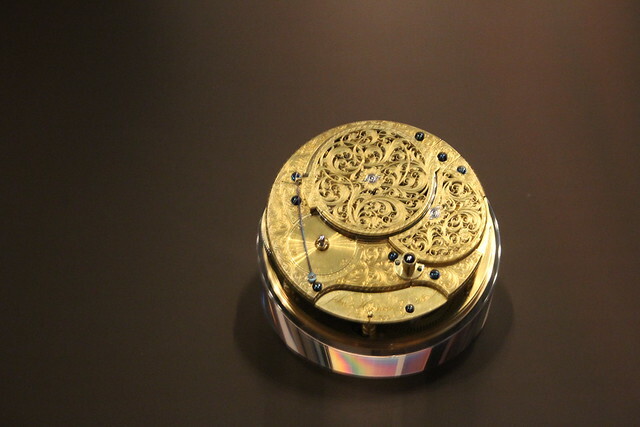 Lots of good science there and a chance for me to see one of of my favourite pieces – the Harrison Clocks. 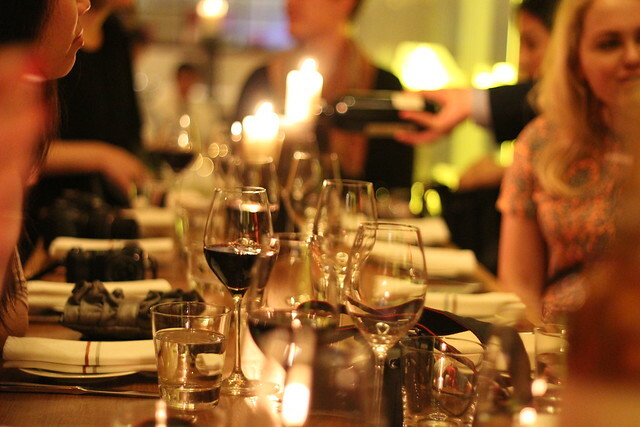 On Wednesday, I was invited to a Zomato blogger evening that took place in the Andaz Hotel. 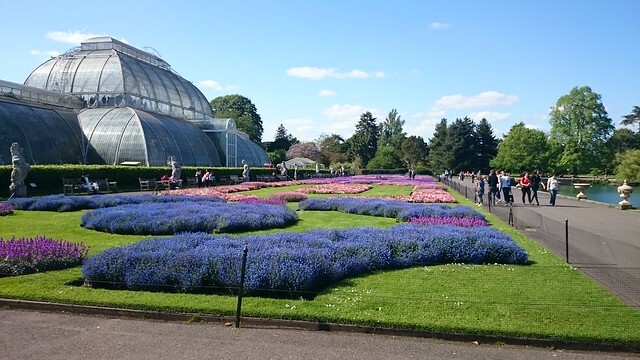 An excellent evening in 3 of their venues – write up to follow! The final activity of the week was a trip to the cinema to see Avengers:Age of Ultron. Overall, a good film, a lot of fun, but Stark is becoming a cliche and they seem to ignore some basic physics (yes, silly statement in a superhero movie, but I still think the ending was just ridiculous..I’m pretty sure to do real damage a hunk of rock would need to be far, far higher.). 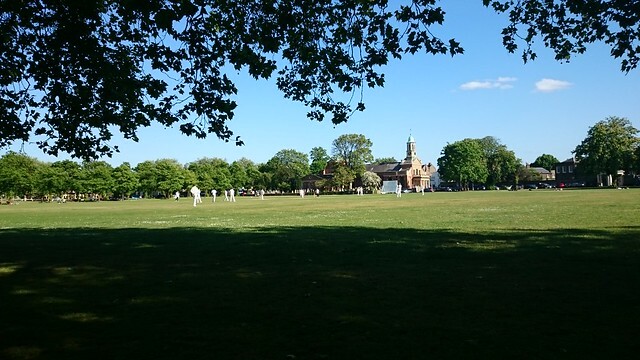 As it was a nice day, after a good lunch at the Duke, I came home via a stroll round Key Gardens and a couple of hours watching cricket on Kew Green, just a lovely relaxed day. Just the one book finished, I’m reading longer ones at the moment and they are taking time. Marketing Crack – Kicking the Habit an article about capitalism and one of the things that I never understand, how the requirements (often legal) to maximise shareholder value leads to short term, thinking and behaviours that are often antagonistic to long term survival in a changing world. Only 1 other run this week, Tuesday morning run club, a full team made their way out for the early start.